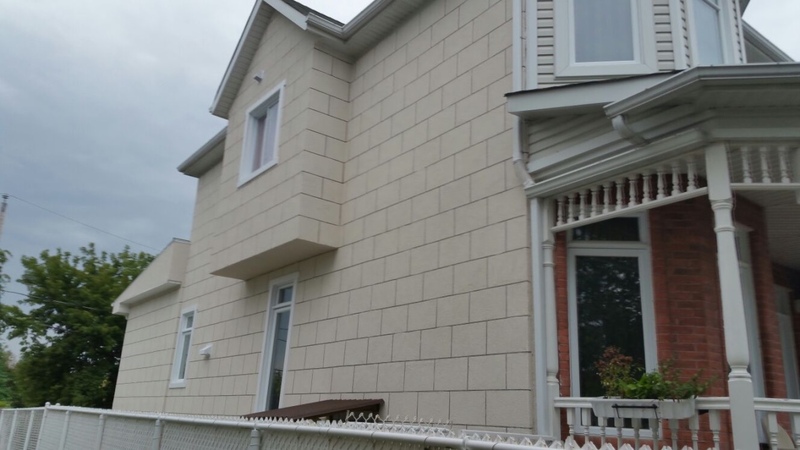 Reno Beton Montreal offers specialized acrylic insulation as well as exterior and interior stucco application for commercial and residential clients in the Montreal area. 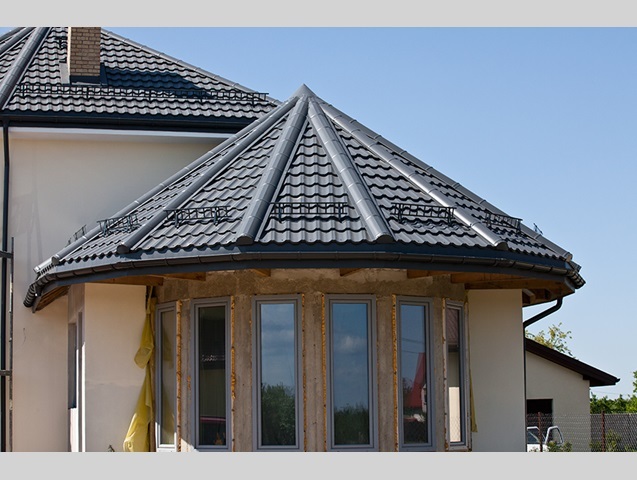 We offer repair and restoration and patching for both new constructions and renovation projects. Whether your need is the complete transformation of an exterior façade or a quick inside repair, trust our professional team for the experience and expertise to make your project into a reality. 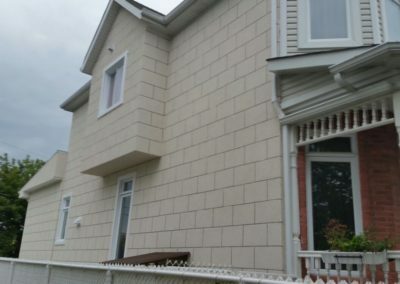 The Dryvit Outsulation Systems exclusively used by Reno Beton are the ideal exterior cladding choice for all types of construction, providing peace of mind for all involved in the design, construction, and maintenance of buildings in the 21st century. 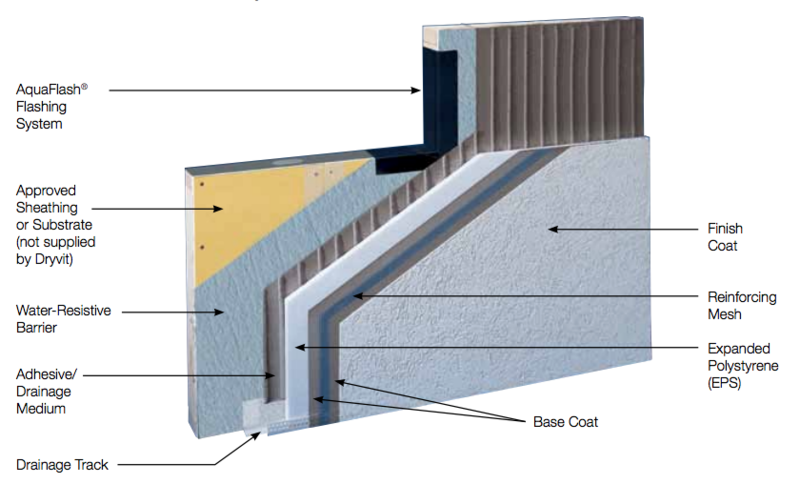 Outsulation Systems are cost effective and design flexible with a greater environmental benefit than other claddings. 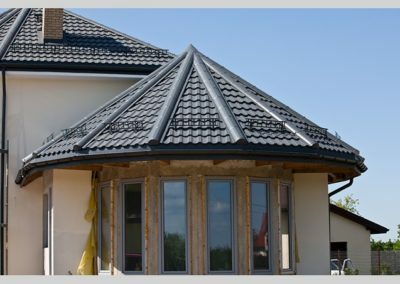 Outsulation Systems are cost effective, design flexible and offer a long-term, cost-effective solution that will help maintain and increase your property value. 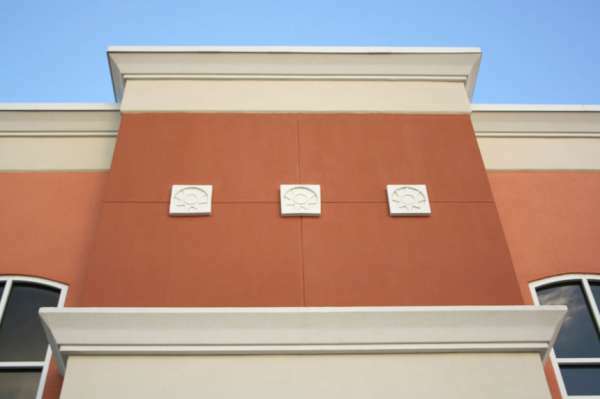 They are also easy to maintain and offer greater environmental benefits than other claddings. 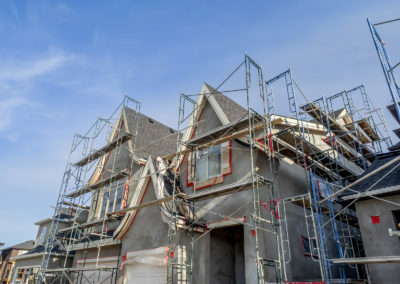 We offer quality Acrylic Insulation and exterior siding solutions for residential and commercial new construction projects. 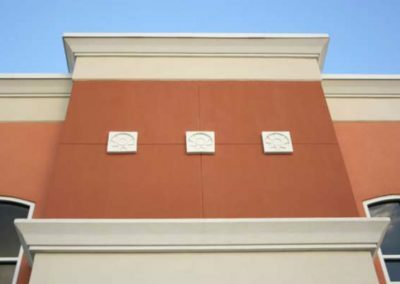 We deliver a number of exterior and interior acrylic coating repair solutions with a wide variety of finishes textures, and colors.